This photocopiable resource supports students to understand complex situations through other people’s eyes. Having good relationships and empathy with others are founded on this important skill. 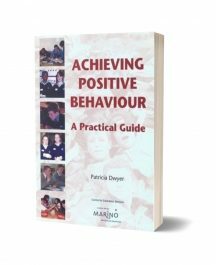 This book encourages students to think about events from other perspectives, look at people’s motivations and consider the consequences of actions. The book is focused around five themes. Each theme contains a story told from three points of view. Each character has his or her own ‘take’ on the situation. 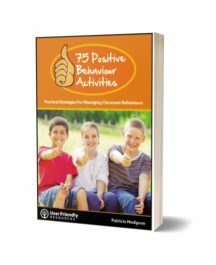 Activities following the stories will encourage students to view the story from all perspectives, build critical thinking, examine reasons for actions and consider consequences. 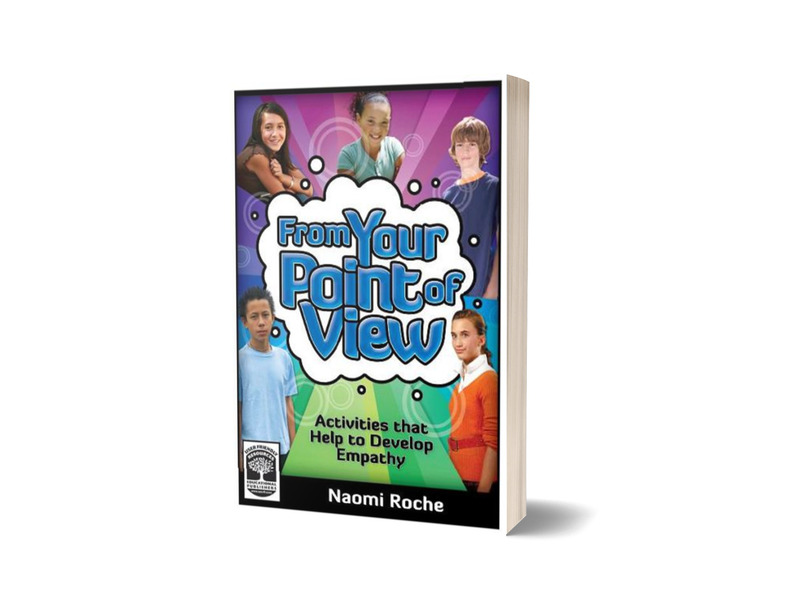 A comprehensive introduction for teachers provides suggestions for setting activities up. From Your Point of View will spark valuable discussion and social learning by helping students to understand the importance of walking around in the shoes of other people.